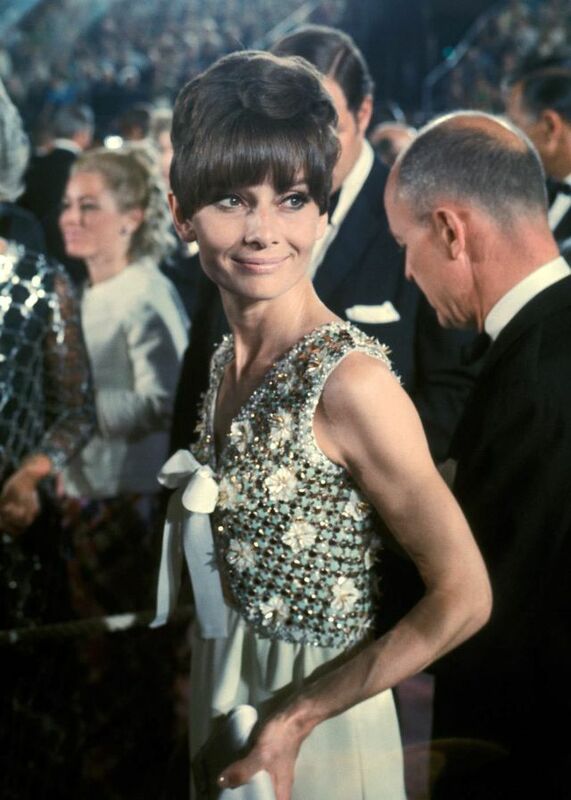 To Audrey Hepburn, we immediately think of a strong and glamorous beauty, an iconic beauty spanning during the 1950s and 1960s. 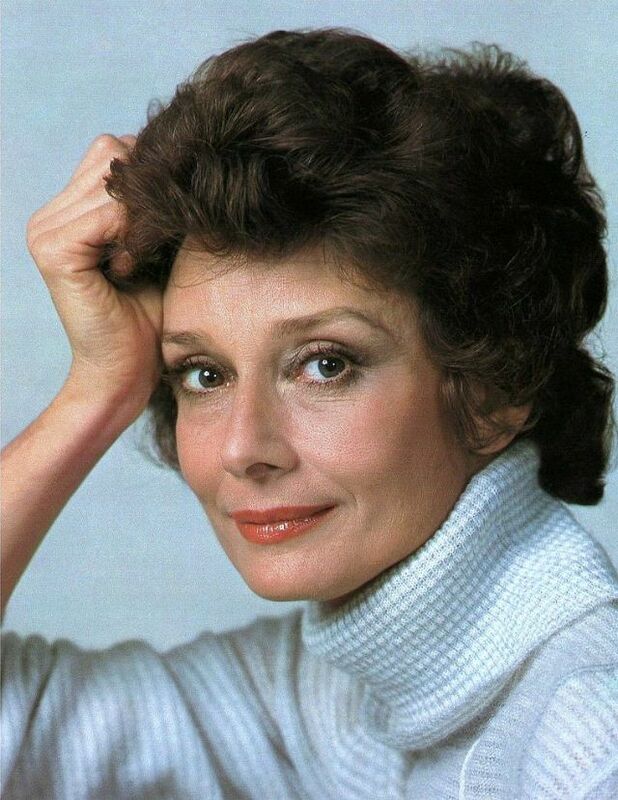 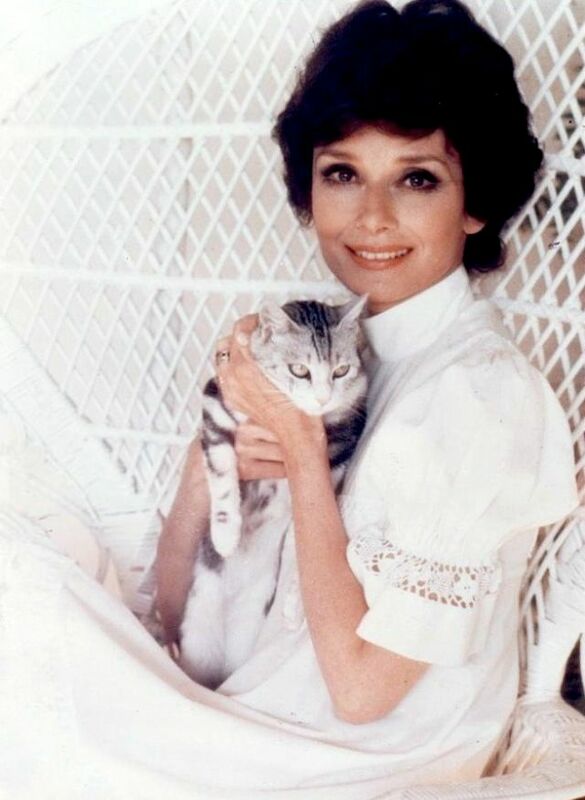 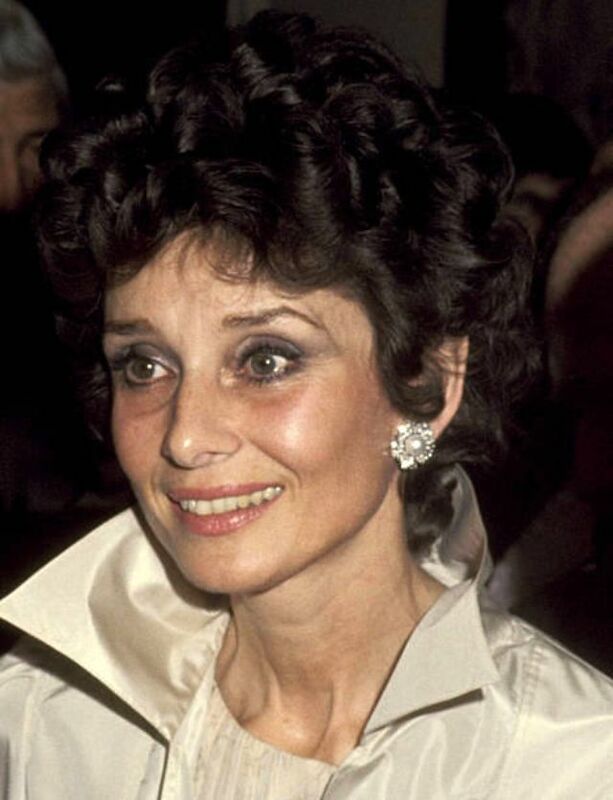 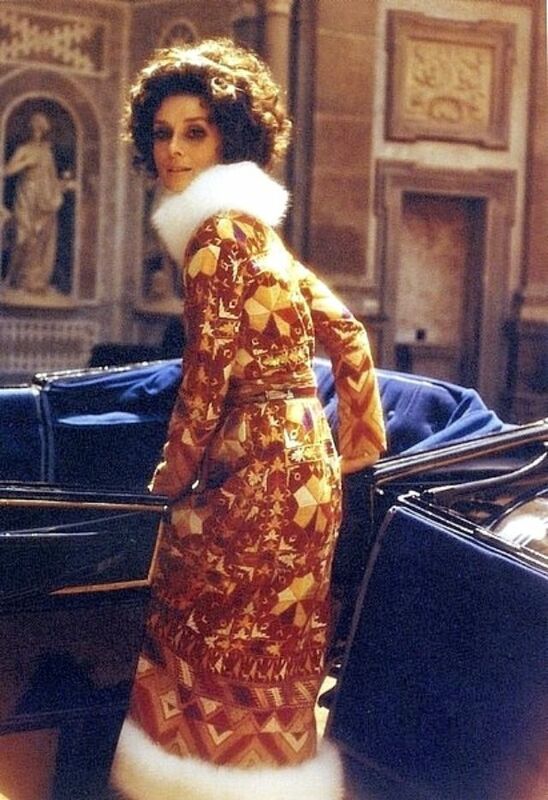 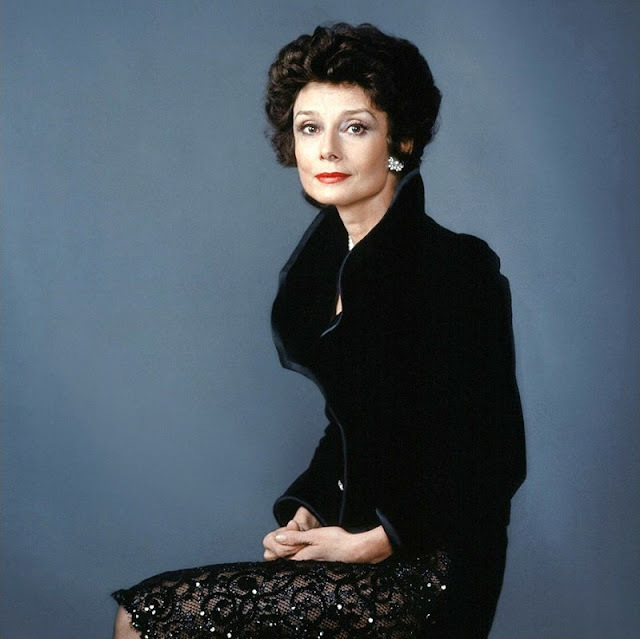 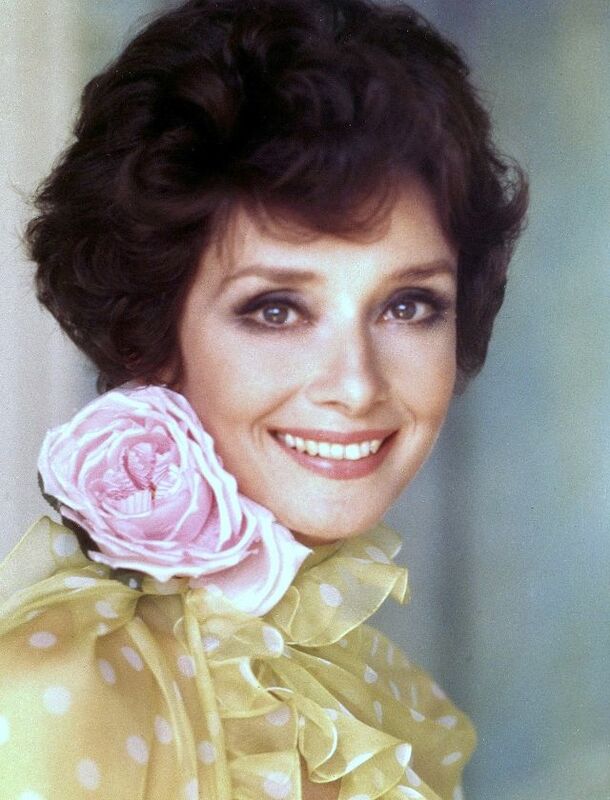 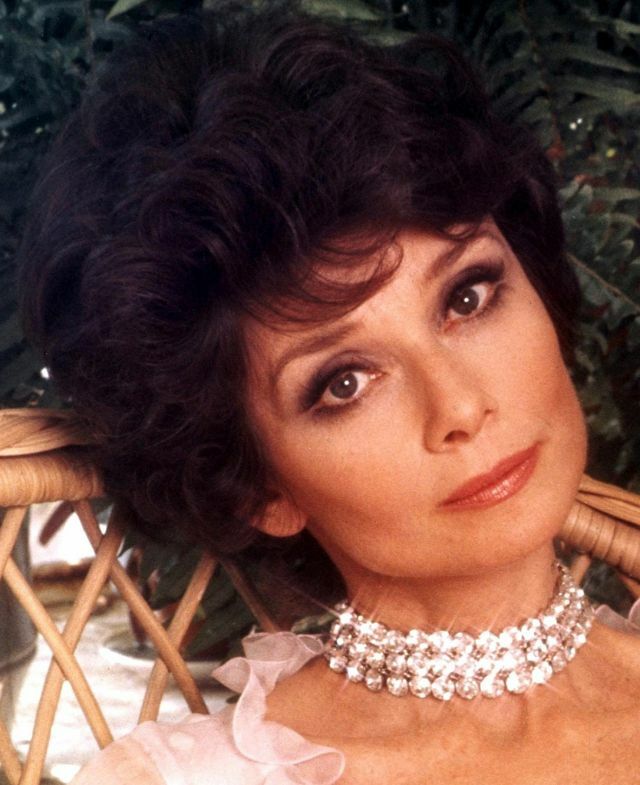 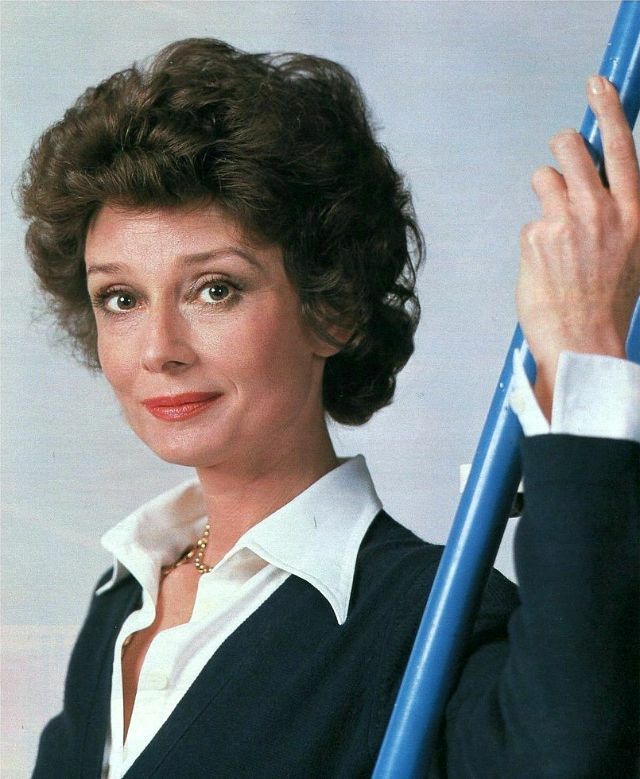 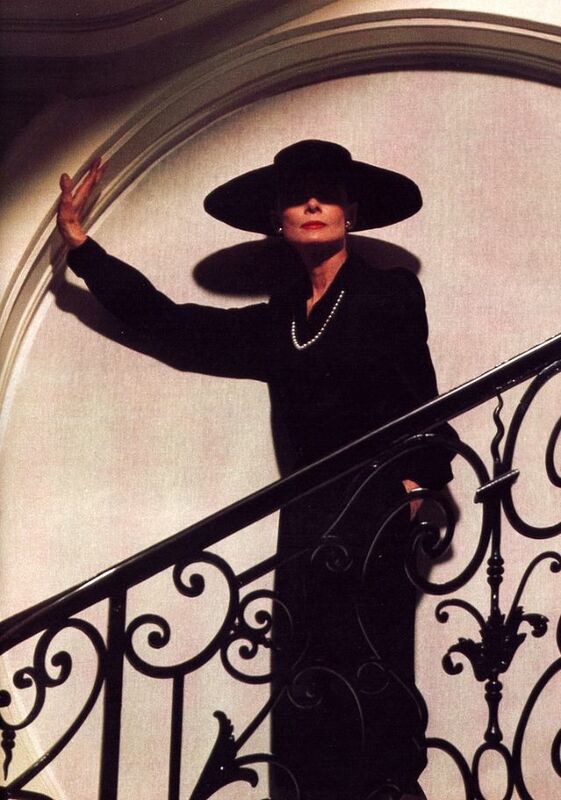 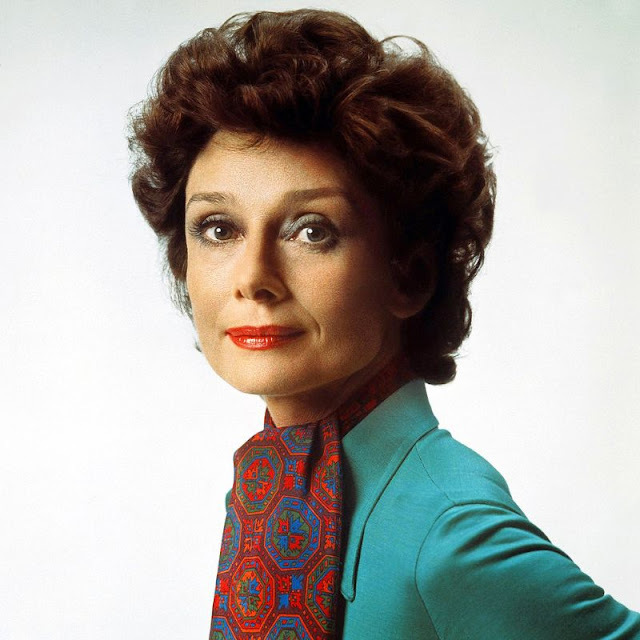 Audrey's career took a back seat for most of the 1970s while she concentrated on being a mother to her two sons: Sean and Luca. 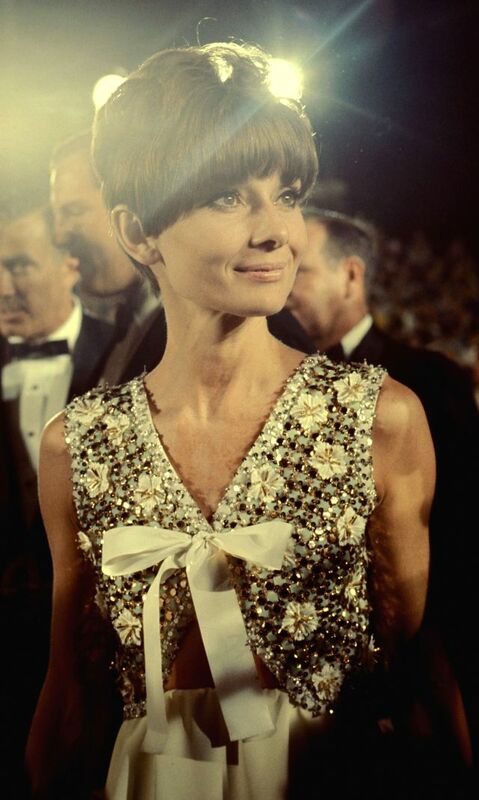 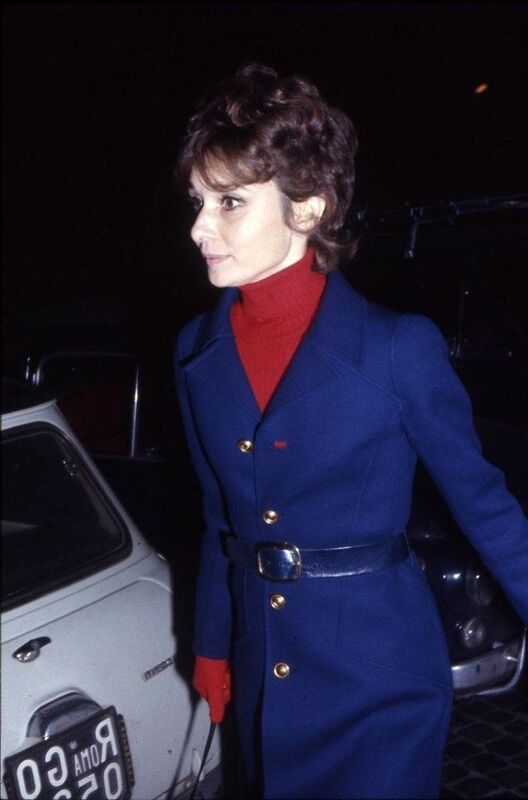 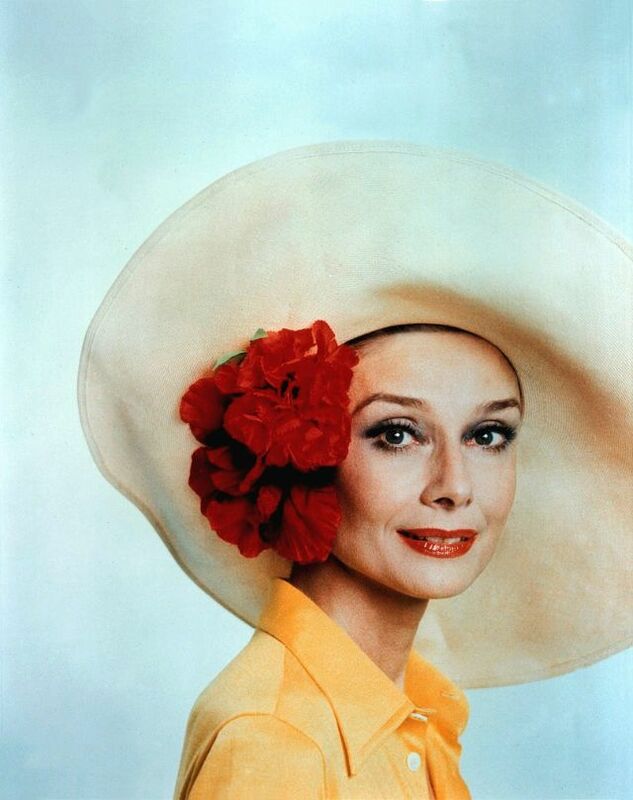 Although her beauty was more or less influenced by time, Audrey's fashion style has remained unchanged. 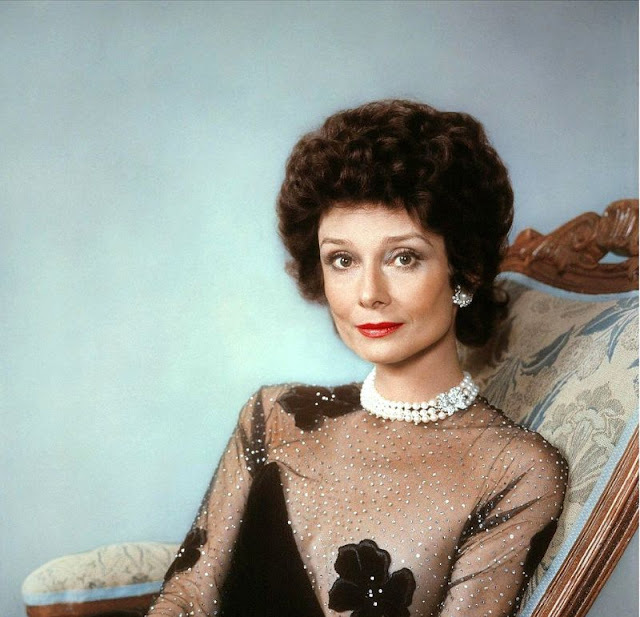 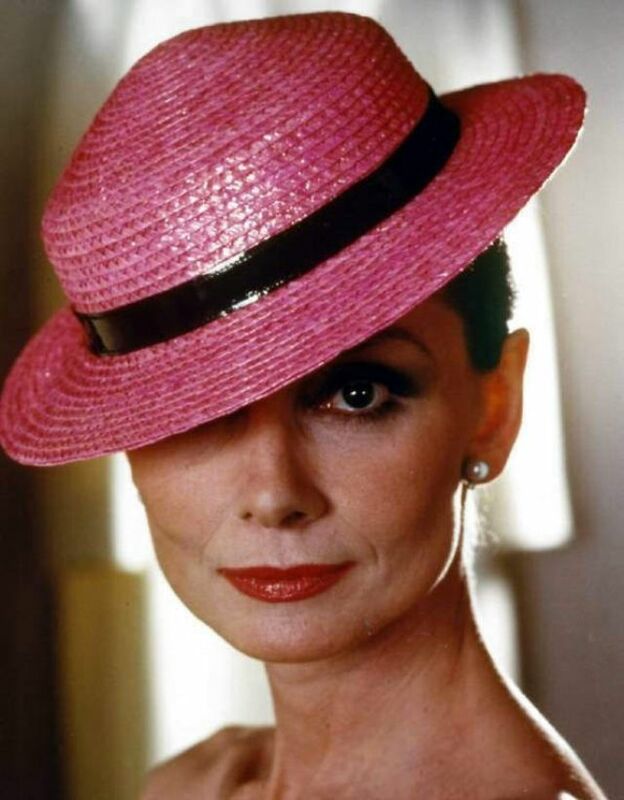 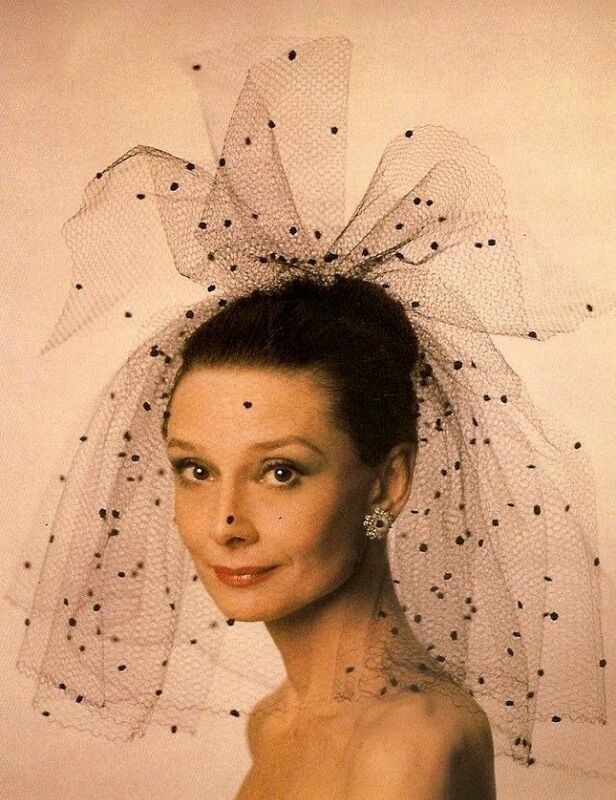 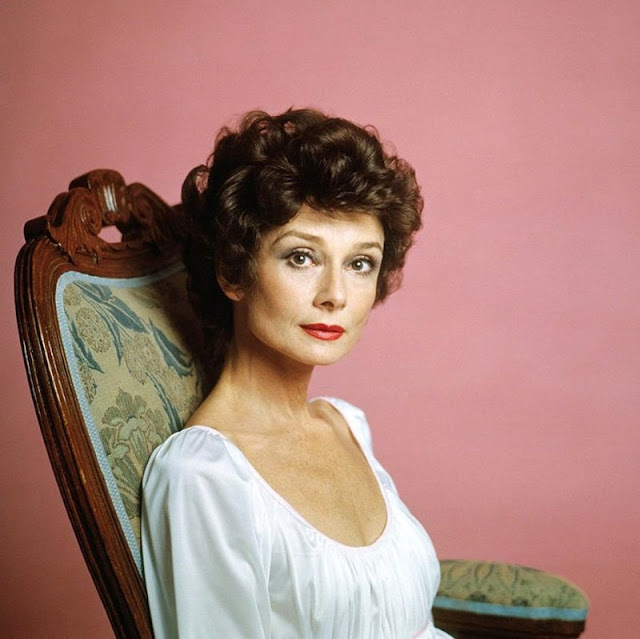 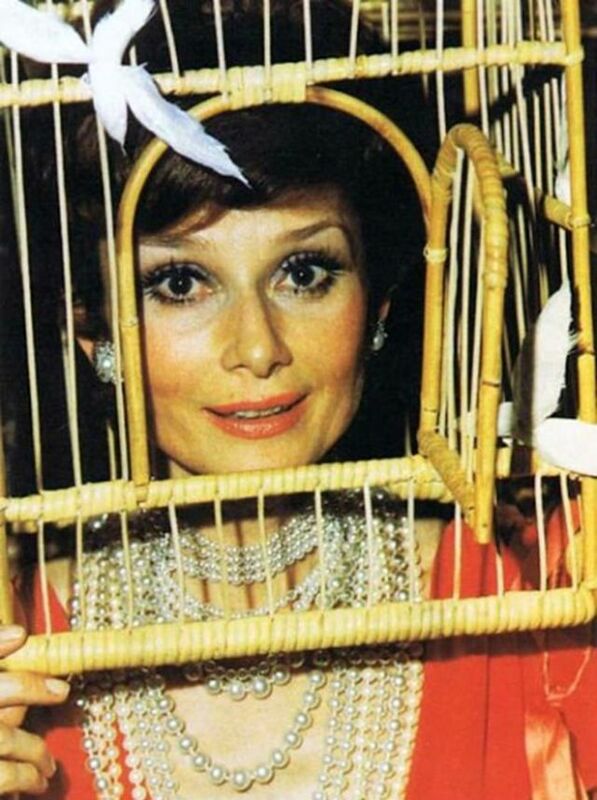 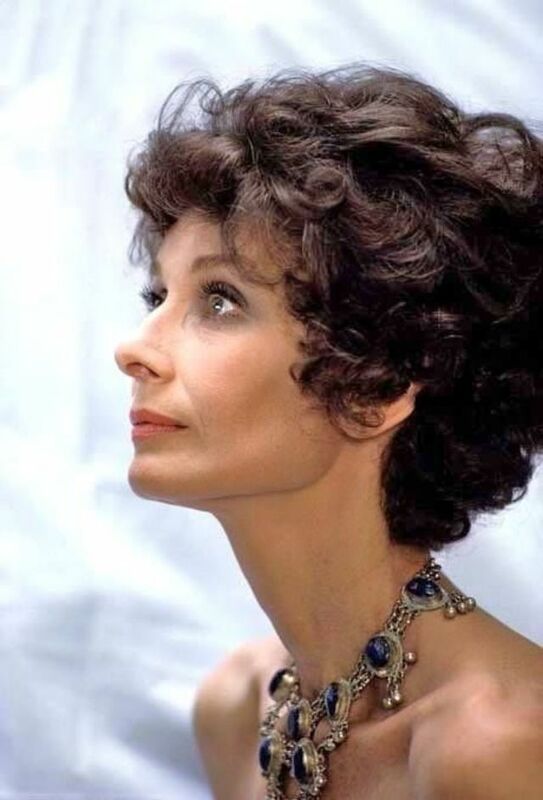 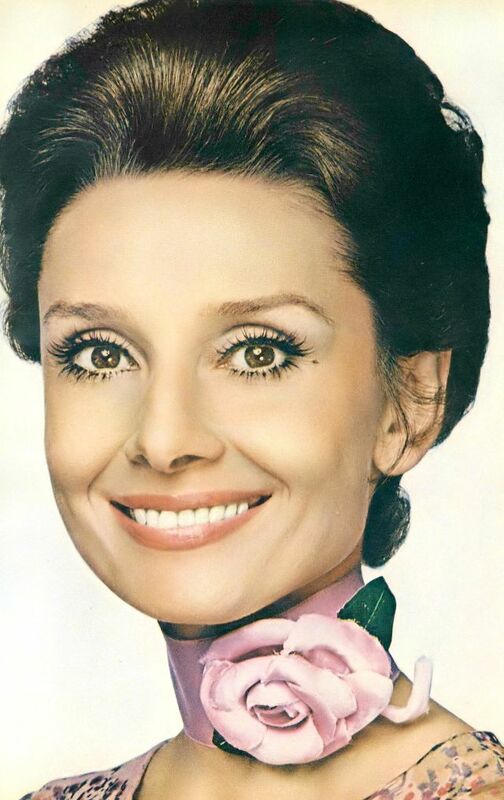 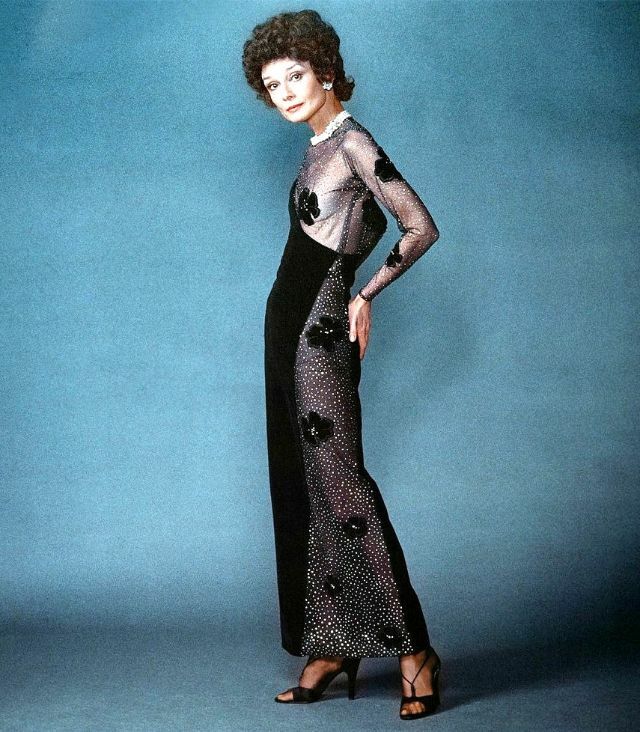 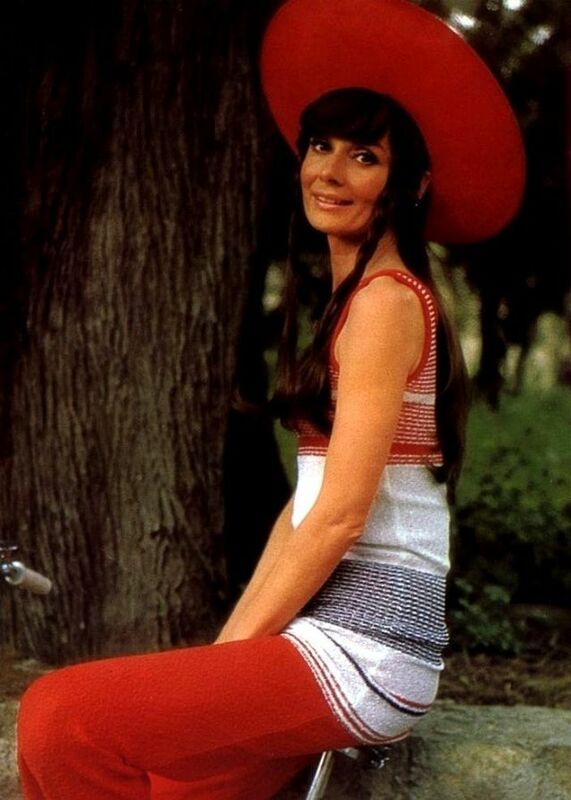 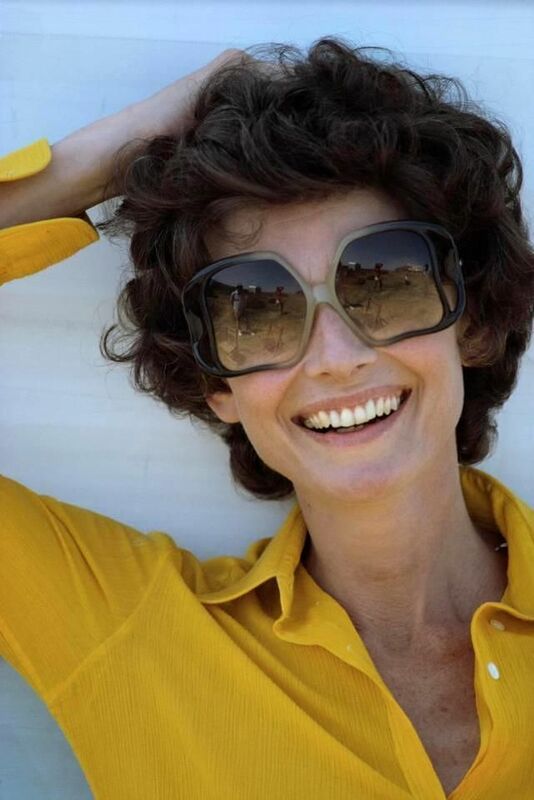 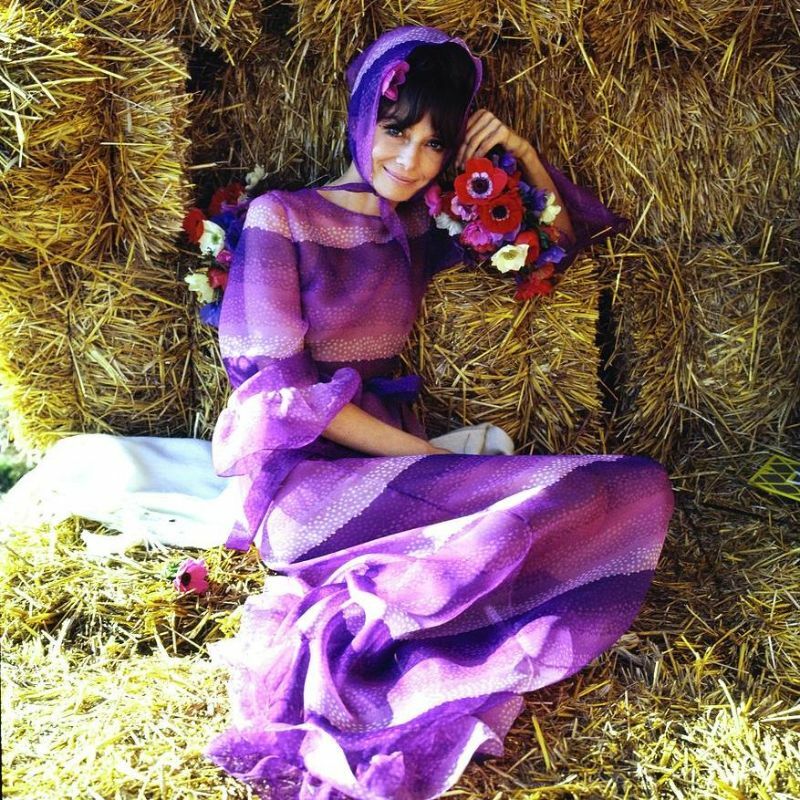 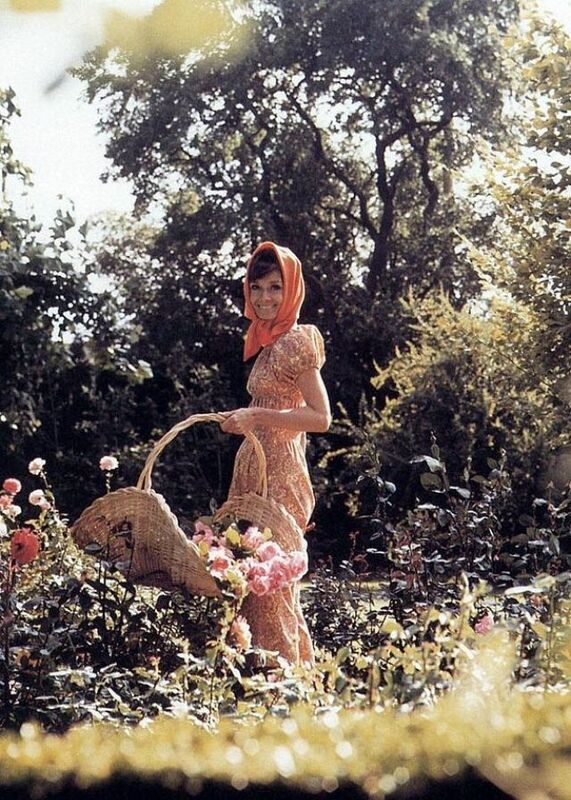 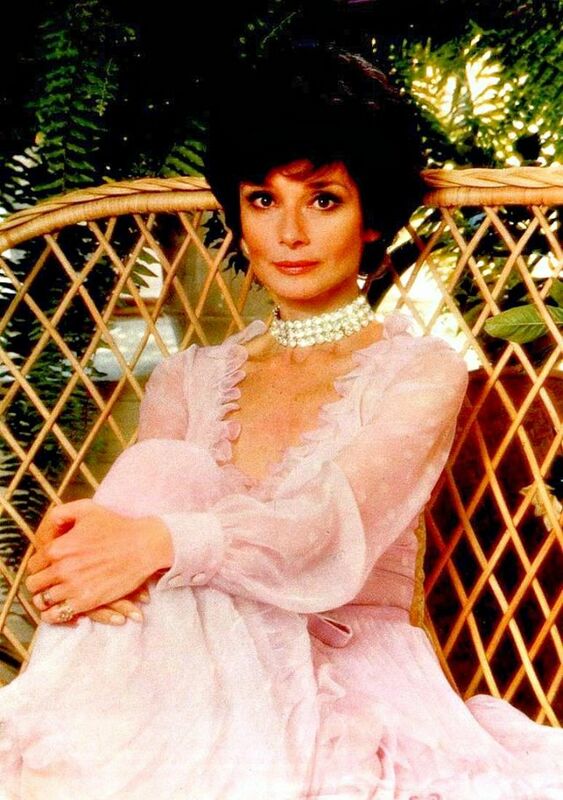 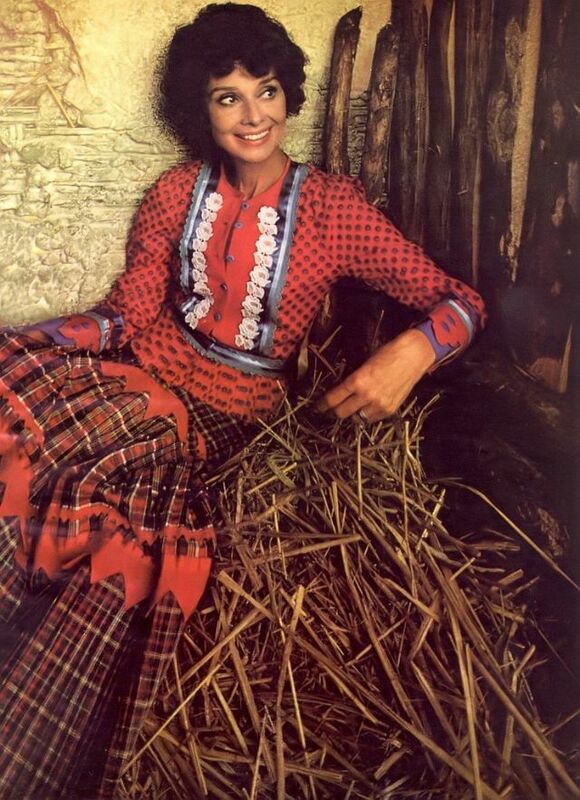 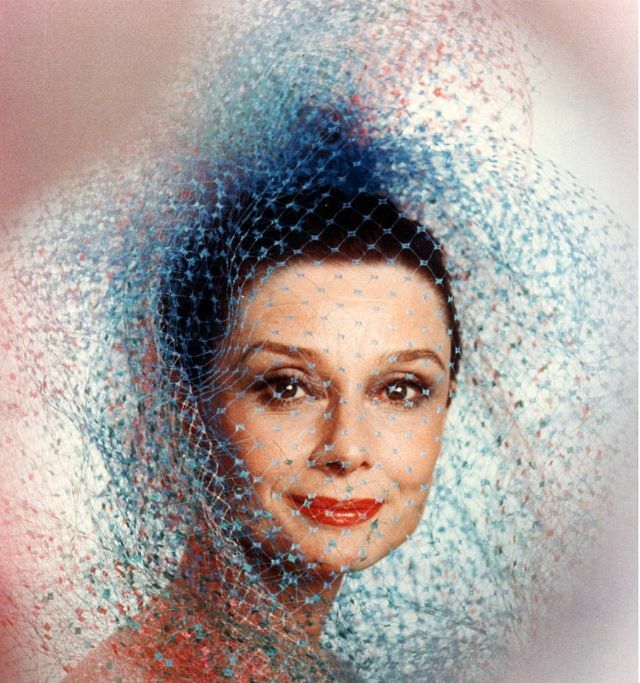 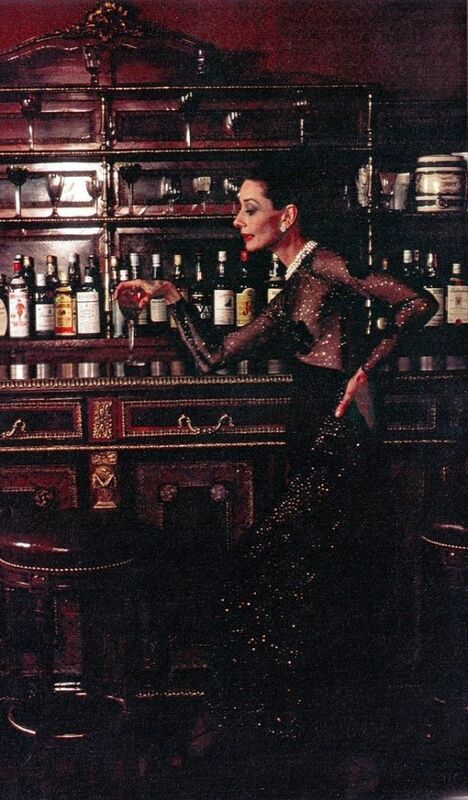 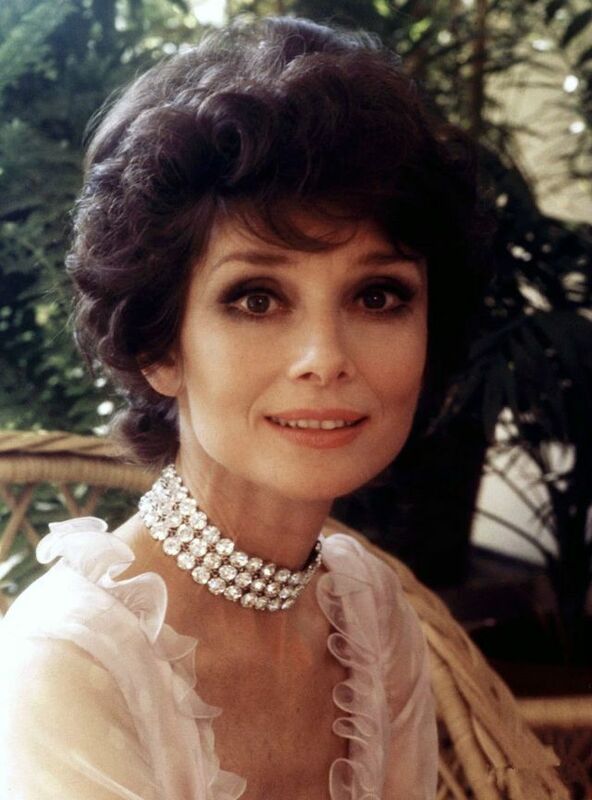 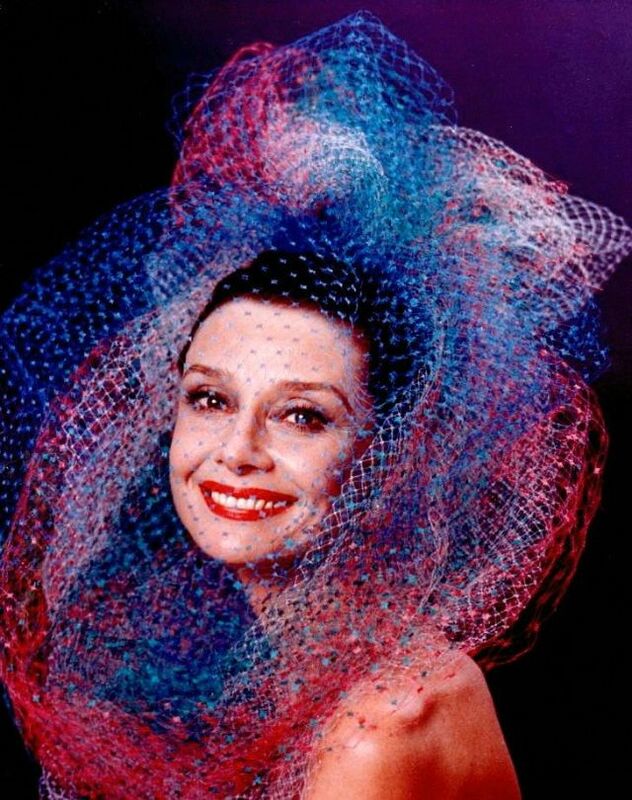 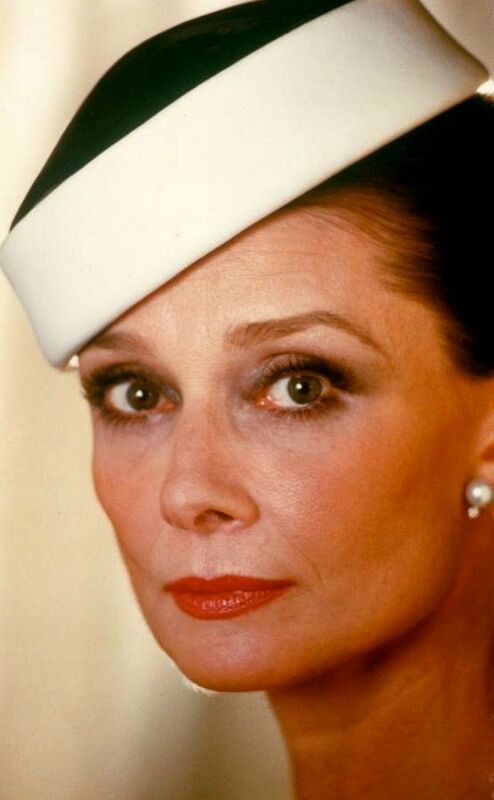 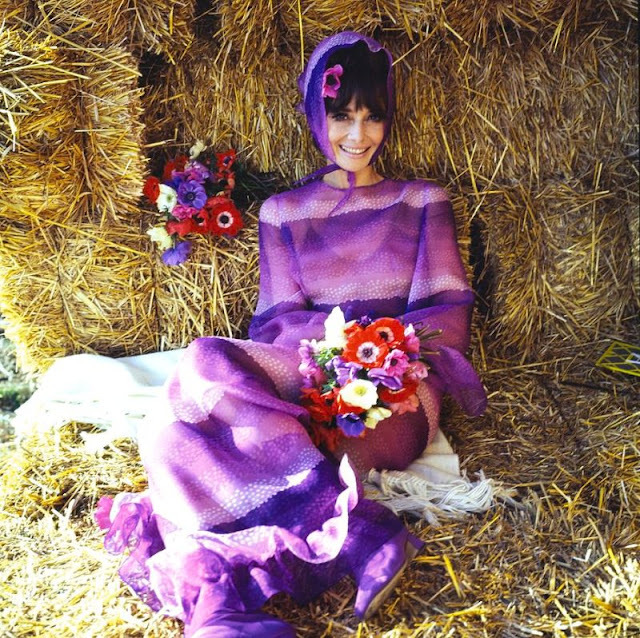 Take look at these stunning photos to see the beauty of Audrey Hepburn in the 1970s.